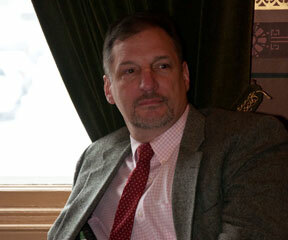 The review of evidenced-based materials in the new law is to be conducted by the director of the Blueprint for Health (a state-led health care program that includes the majority of Vermonters) and the chair of the Green Mountain Care Board (a body created by the legislature in 2011 to regulate health insurance rates and hospital budgets) or their designee. The legislation also charges the director of the Blueprint and chair of Green Mountain Care Board with developing “a methodology by which the Blueprint will evaluate emerging healthcare delivery quality initiatives to determine whether, how and to what extent they should be integrated into the Blueprint for Health.” This evaluation of quality initiatives in tandem with the ACEs review could provide valuable new directions in health care system reform in Vermont, especially if the two processes inform one another. Value added is another provision dealing with chronic care management, specifically citing conditions such as obesity, mental conditions, and oral health. Till has not decided what exact provisions he will advance in the next session, but among the ideas he is considering are “a pilot of parenting classes run out of OB/GYN offices,” and the inclusion of ACEs content in physician and medical student education. 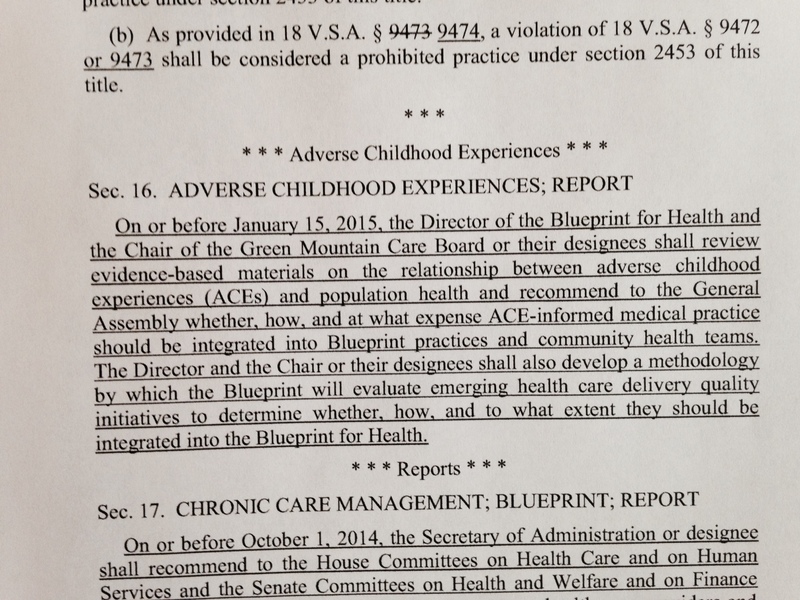 Another provision dropped from the bill required the Department of Health to report to the Green Mountain Care Board recommendations to incorporate education, treatment and prevention of ACEs into the state’s medical practices and the Department of Health, on the availability of appropriate screening tools and evidence-based interventions, and on additional security protections for patients. Also left on the cutting room floor were pilot programs for counties and primary schools using the Vermont Family Based Approach (developed by the Vermont Center for Children, Youth, and Families to address children’s emotional-behavioral health, promote family health and treat behavioral problems using a family based approach) and the designation of a director of Adverse Childhood Experience, Treatment and Prevention within the Department of Health. If Till is re-elected this November, he will have the opportunity to build on what he learned and craft a new ACEs bill for the 2015 session, and transform his ALE into a PLE (Positive Legislative Experience). 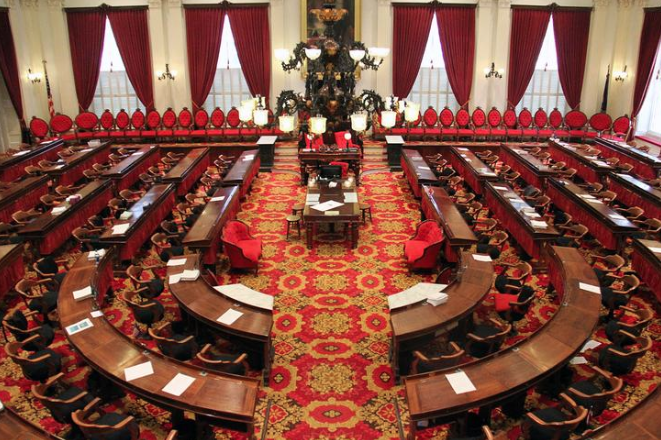 While the Vermont ACEs legislation may be a baby step, it nevertheless makes Vermont the second state, after Washington State, to enact an ACEs statute. The process that unfolded in Washington, cumulating in the enactment of an ACEs law in 2011 (HB 1965), was more protracted and fraught than the one in Vermont. In the end, the law validated a nascent public-private partnership and declared the state’s commitment to investing in the positive development of children and preventing and mitigating the effects of adverse childhood experiences (ACEs). A subsequent post will provide more information on the Washington law and the ongoing work of the Washington State ACEs Public Private Initiative (APPI). Yeah! Nice work! I can imagine how hard it can be to legislate care when so much is about money.